Was torn from you in its first hour! And all singing’s rarest art. 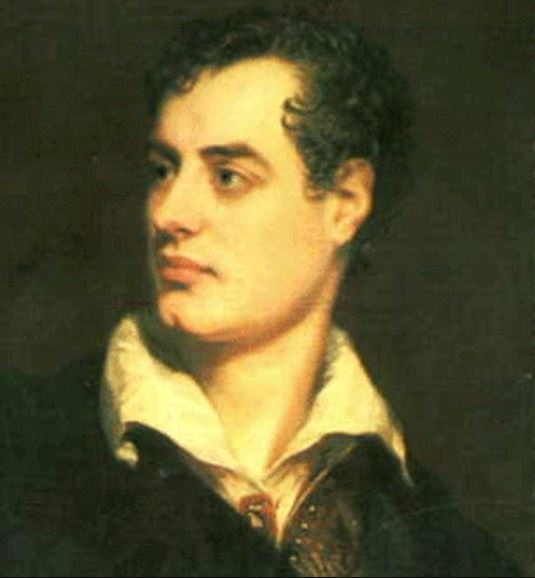 I am sure l read somewhere when Lord Byron was at Cambridge University he wasn’t allowed to keep a dog as pet so he kept a tame bear instead. Has he travelled a lot the bear was left with his mother to look after at Newstead but unfortunately she neglected the animal and it died. Byron was a great animal lover.